I was given the opportunity to review a 15 day supply of New Chapter Perfect Calm, 5 day supply of New Chapter Perfect Energy, and a 10 Day Supply of Wholemega Omega-3 Supplement. As a working mom and wife, energy is a most. My review started by taking Perfect Energy for five business days. It takes a lot to walk in my shoes. I am usually not the type to take anything to boost my energy. (I’m not a caffeine person. I even drink decaffeinated tea) I am very cognizant about what vitamins I take. However, I was quite impressed by this product. After taking the Perfect Energy the first two days, I loved the fact that this product can be taken on an empty stomach unlike most pills. These pills did not give me any weird side weird side affects that I have gotten for taking other pills. I felt amazing and got through my day, and week feeling great. I love that I am ingesting a multi-vitamin and also getting a major daily boost. This is the ideal vitamin to maintain a healthy body, promote good health and keep you energized. 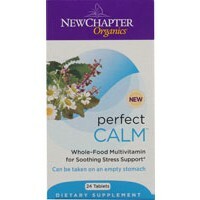 The perfect calm vitamins were fantastic. I immediately started to notice a difference. The Mr. did also, most nights I conclude my evening by creating “to-do list” for the next day or week. We I actually should be trying to get plenty of rest for the next day. I prefer to purchase whole-food multivitamin so this product was great for me! I took 2 pills each evening. 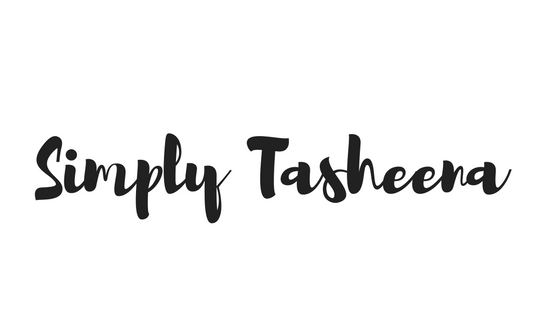 I was able to turn my daily to-do list into my tada list and relax and woke up well rested. This is truly an outstanding product. I have taken other fish oil capsules in the past but none has ever made me feel as good as New Chapter does. In the past I would have a problem taking any kind of Wholemega vitamins due to my stomach hurting or an awful side effect. I am so happy to find New Chapter vitamins. I give the perfect energy, perfect calm, and wholemega and pills 5 out of 5 these pills are by far the BEST on the market! 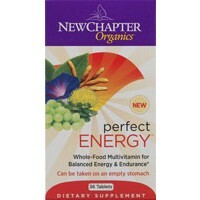 To check out New Chapter Perfect Calm Vitamins , New Chapter Perfect Energy Vitamins and Wholemega go to Best Price Nutrition They also have a great selection of Natural and Orangic Vitamins, Supplements and Foods in their Garden of Life section. Disclaimer: Our Delightful Home has personally reviewed this product. I was provided with a free sample of this product to review. I have not received any Monetary Compensation for this review but did receive free products to use & evaluate for the review. Your thoughts & opinions may differ from me. All opinions expressed are solely those of the author. Since I'm having problems with my current vitamins, I may give these a try. Sounds like a winner. Thanks for visiting me at A Season for All Things. I'm your newest follower and look forward to reading more posts.